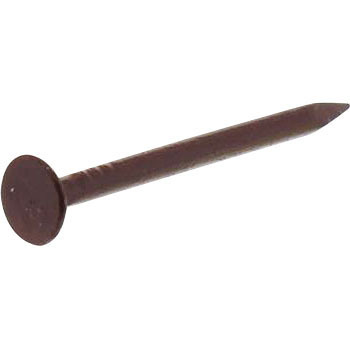 It is easy to handle as usual with the nails that have been used for many years. This review is about item#75935587. Because of matt black, it is less noticeable, it is very favorite. This review is about item#75935605.